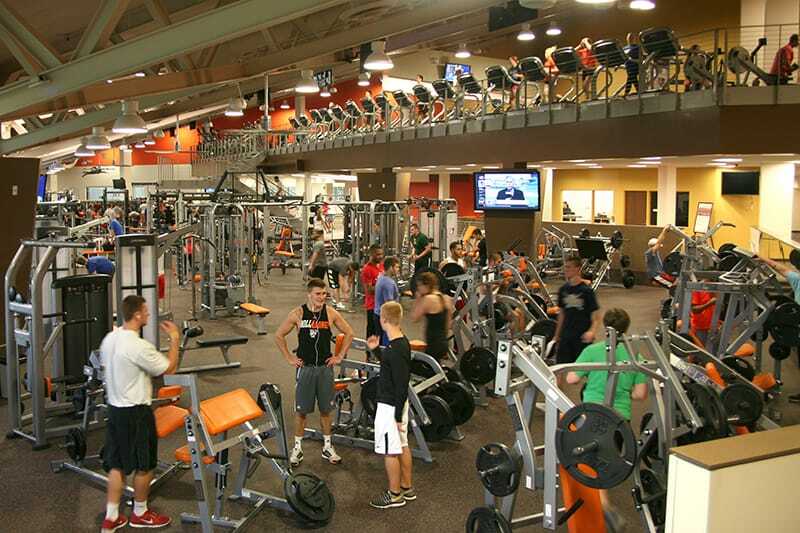 Gilbane revitalizes Bowling Green State University’s popular Student Recreation Center to further strengthen the University’s commitment to a healthy lifestyle. 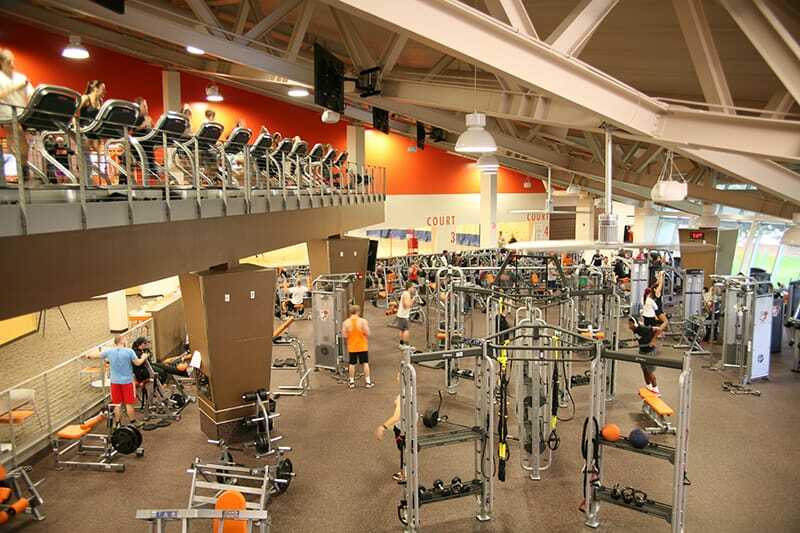 Opening in 1979, Bowling Green State University’s Student Recreation Center (SRC) had not undergone any major renovations in nearly 35 years. 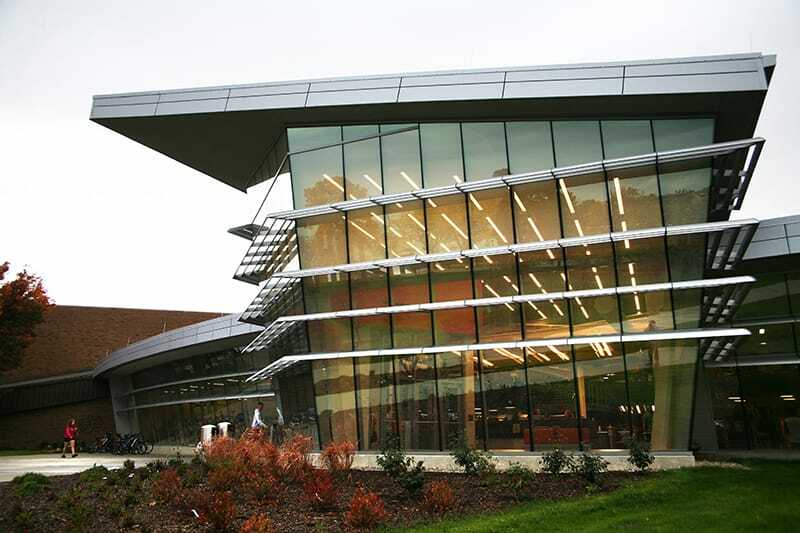 In order to ensure that it remained a popular and valuable asset to the campus and surrounding community, Gilbane managed the phased renovation and addition of the recreation center with a focus on restoring the SRC back to a state-of-the-art complex as it once was when first opened. Walk through the new, two-story glass entrance and visitors are welcomed by top of the line equipment and a modernized architectural layout that offers expansive spaces to satisfy every user’s recreational needs. The Student Recreation Center can now be seen as a major highlight during campus tours and is used to recruit future students. 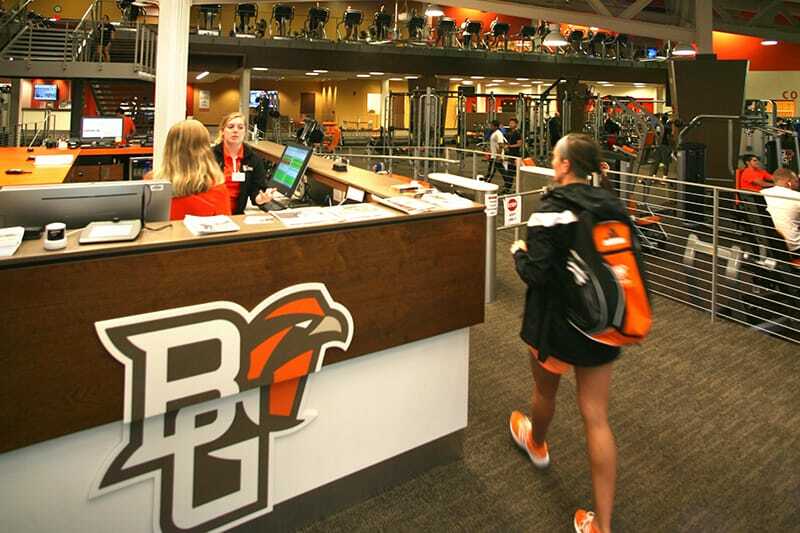 With its modern sleek design and updated features, the SRC has revitalized Bowling Green State University’s commitment to promoting a healthy lifestyle. The project team phased the construction schedule around the University calendar to limit impact to students, faculty, and community members who use the facility. With this phased schedule, temporary use of the recreation center was available to the students and public. The facility’s main pool remained open and all construction was coordinated around the swim meet schedule. As always, safety was Gilbane’s number one priority. The team continuously communicated with the University to maintain the safety of all students, staff, and community members throughout the project.